Samsung has recently released Android 5.0 Lollipop update for Galaxy Note 3. The users updated to it might be waiting for Android 5.1 update which may not be very soon ahead. So, meanwhile you can try out Custom Android 5.1 firmware on it. If you wish to install custom firmware, you should root Samsung Galaxy Note 3 N9005. Rooting Galaxy Note 3 lets you install custom ROMs, Kernels and you can customize the device to suit your desire. 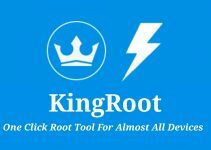 Before getting into the tutorial, you should know what does rooting mean? If you are ready to root Samsung Galaxy Note 3 N9005, do follow the prerequisites below to safeguard your personal data and to ensure successful rooting process. It is vital to check device model number before rooting/unlocking/flashing process to ensure flashing compatible files on the device. 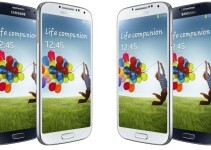 The device model name should be Samsung Galaxy Note 3 N9005(LTE Variant, Qualcomm Snapdragon Quad-Core CPU). If the device model number doesn’t match with mentioned one, do not attempt the tutorial. To root Samsung Galaxy Note 3, it is to be connected with PC. For the PC to detect the device, it should have installed Samsung USB drivers. If you’ve not installed previously, download them form below source and install manually. Disclaimer: Rooting/Unlocking/Installing custom ROMs and Kernels are not official methods. So, neither device manufacturer not Droid Word team is responsible if anything goes wrong with your device during the process. This article is only for educational purpose. You can continue with the implementation at your own risk. To root Galaxy Note 3 N9005, we would be using ODIN to flash the firmware package. Follow the below steps carefully to ensure successful completion of the tutorial. Step 1: Download CF-Auto-Root package to your PC and unzip the package to any folder. Step 2: Download ODIN tool to your PC and place it on Desktop. Step 4: Launch ODIN on your PC and connect the Galaxy Note to PC using USB cable in download mode. Step 5: If ODIN detects Note 3, the box under ID:COM turns yellow. It says the connection is successful. Step 6: Now you can get started to flash the CF-Auto-Root package on Note 3. Click on PDA button in ODIN and select the previously extracted CF-Auto-Root-hlte-hltexx-smn9005.tar.md5 file from PC. Step 7: In ODIN make sure the Auto Reboot and F. Reset Time are checked, if not already checked. Step 8: Now click Start button in ODIN. This step starts the installation process which takes few minutes to complete. Do not interrupt the process. Step 9: Once the installation is completed, the box under ID:COM turns Green and the phone reboots. Step 10: After you see the Home screen disconnect the device. That’s it! 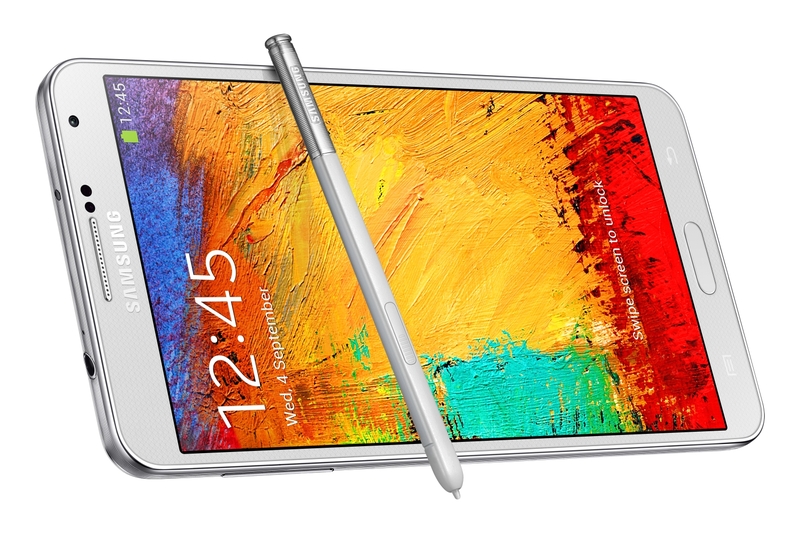 You’ve successfully rooted Samsung Galaxy Note 3 running Android 5.0. However, you can now Update Android 5.1 Lollipop on Galaxy Note 3. If you face any issues while rooting the device, do let us know through the comments section. We may help you out. 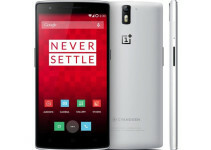 How To Root OnePlus One?